Jack Ryan\n97 Years of age. 3rd Cork Brigade. 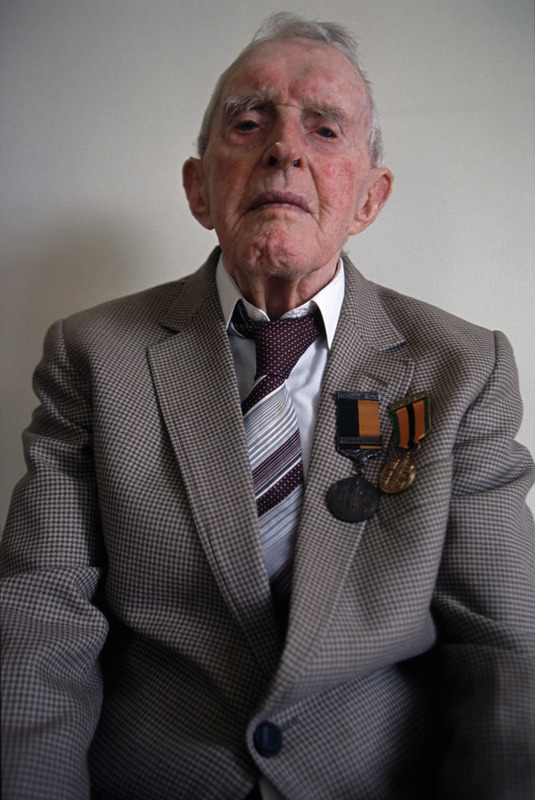 IRA 1919-1923\nCaptain Jack Ryan, IRA Veteran of the War of Independence," Black and Tan War", sporting his Black and Tan medal for having fought the British. He attempted the assassination of Major Percival, the man who later signed the surrender document to General Yamashita after Singapore surrendered in February 1942.